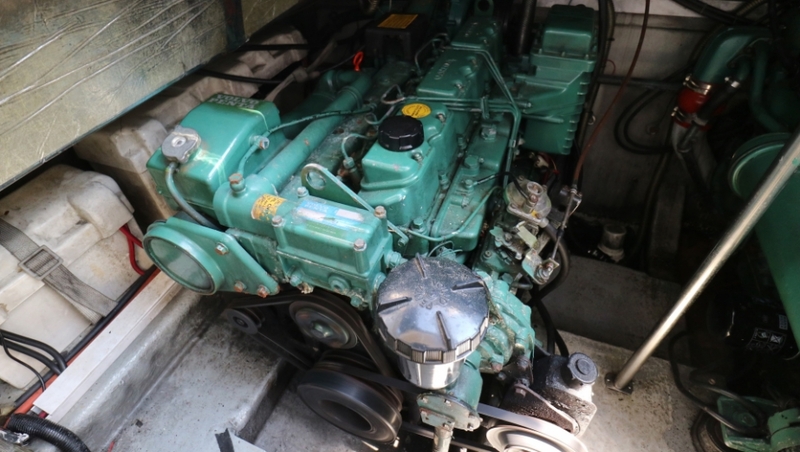 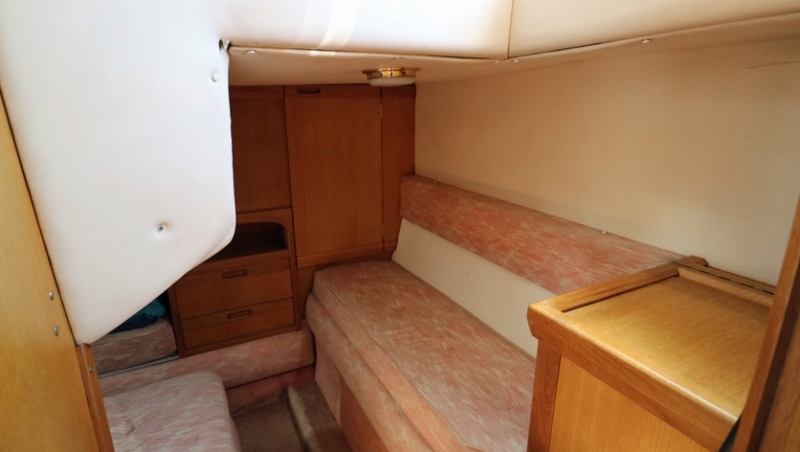 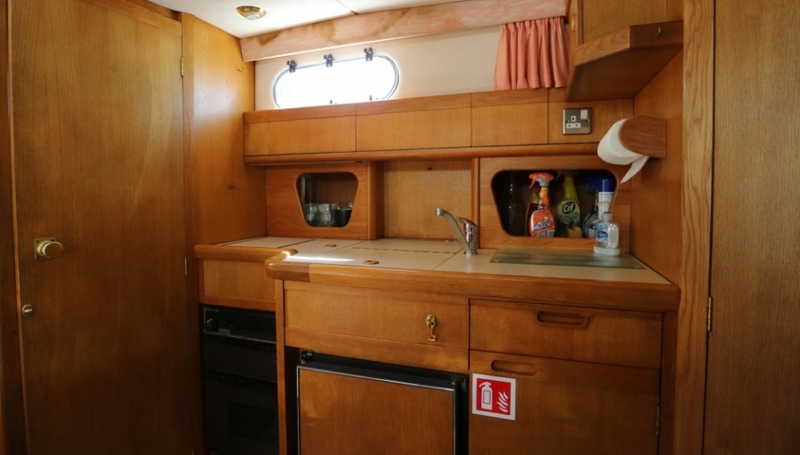 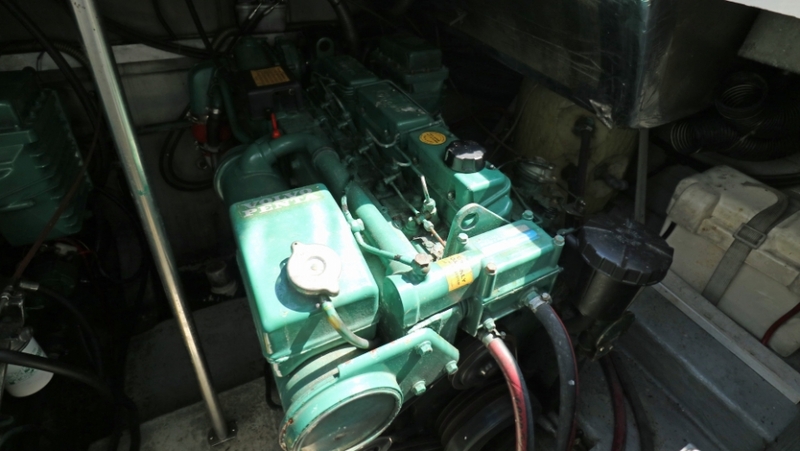 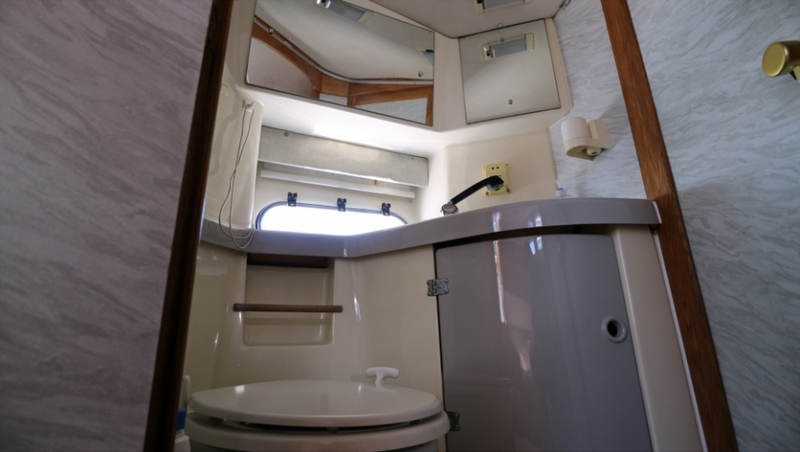 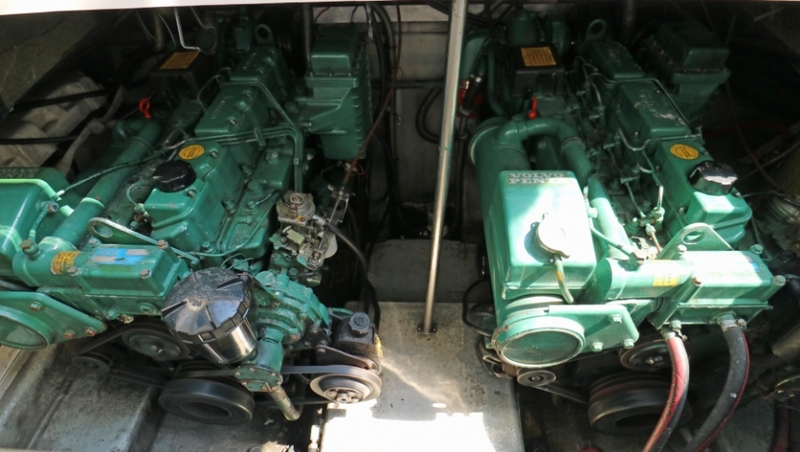 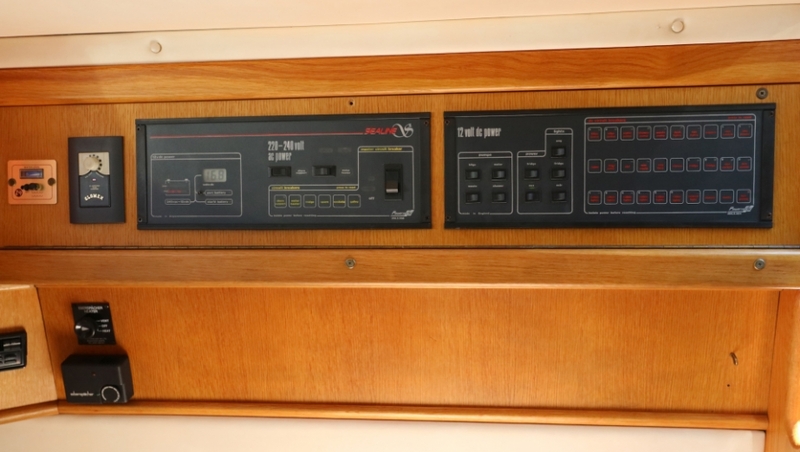 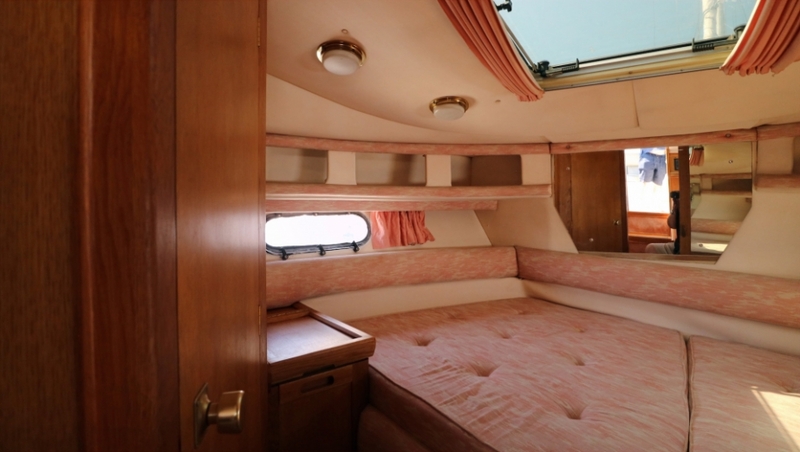 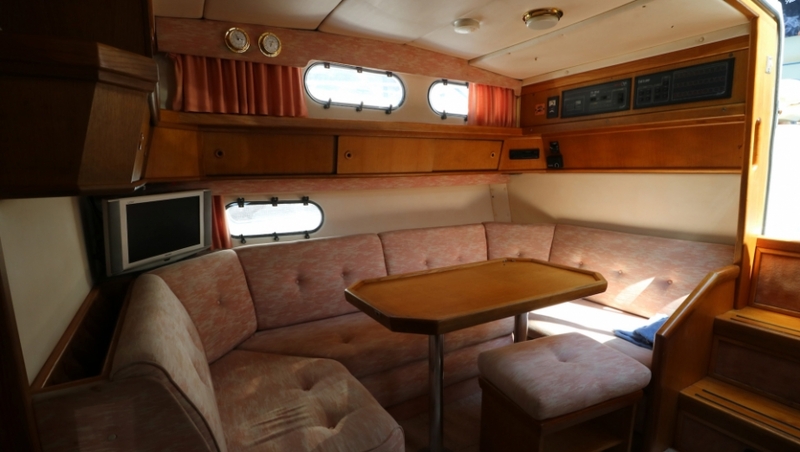 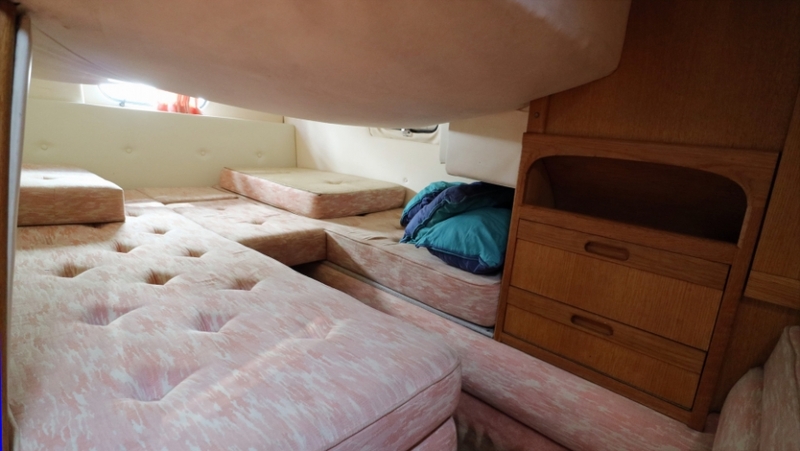 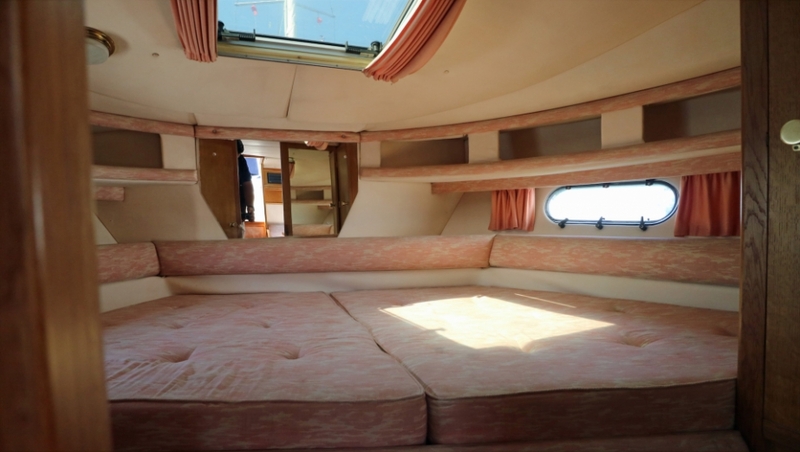 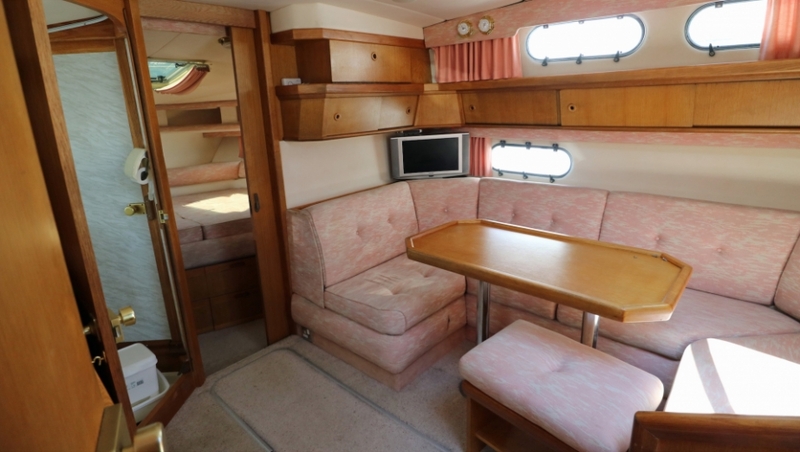 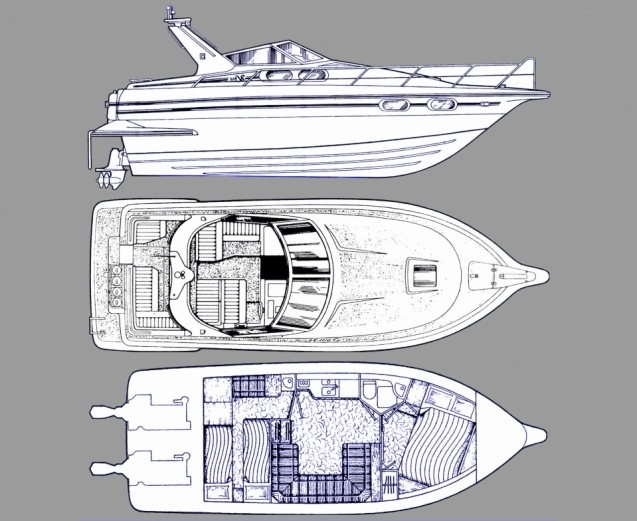 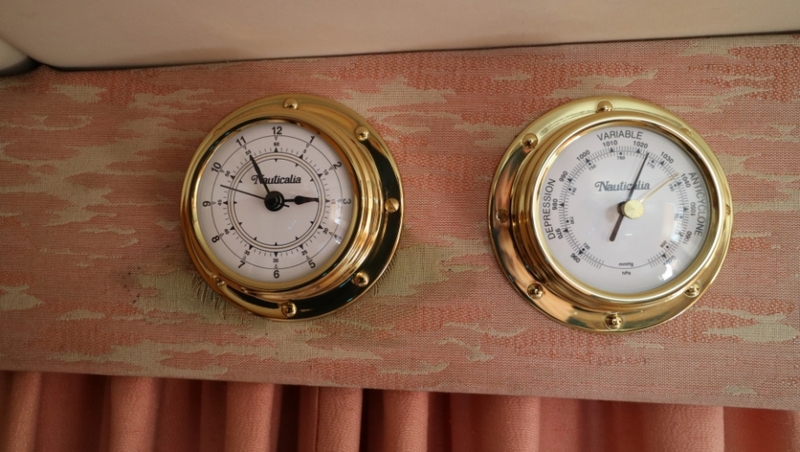 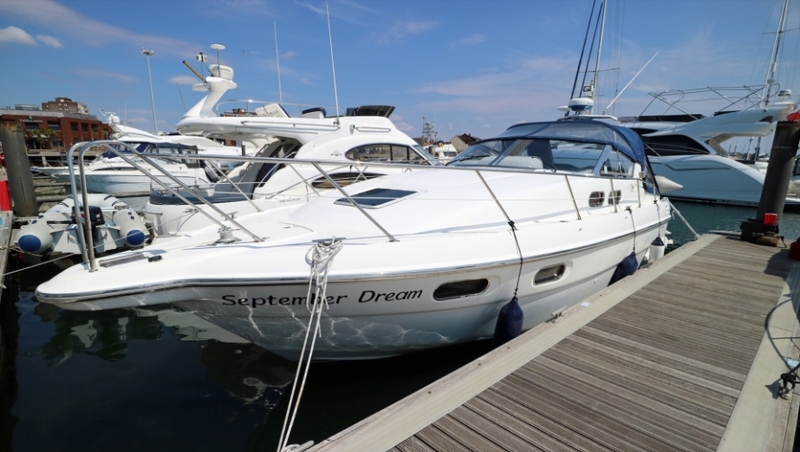 Sealine 328 Sovereign (1990 Model) Twin Volvo Penta AQAD41DP Diesel Engines (200Hp each). 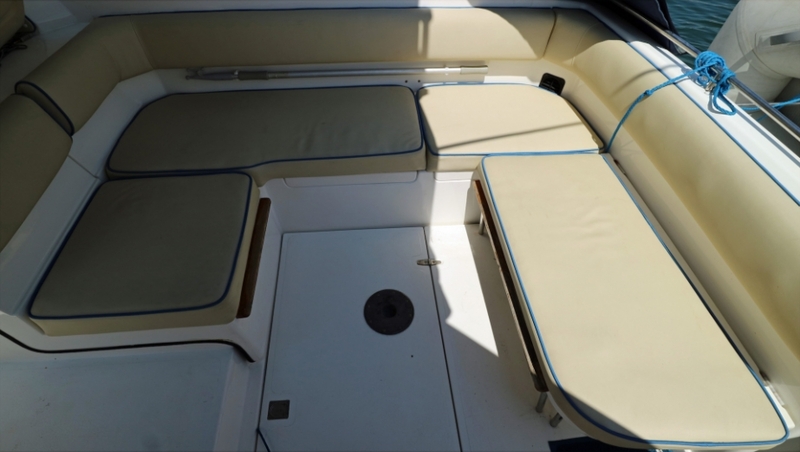 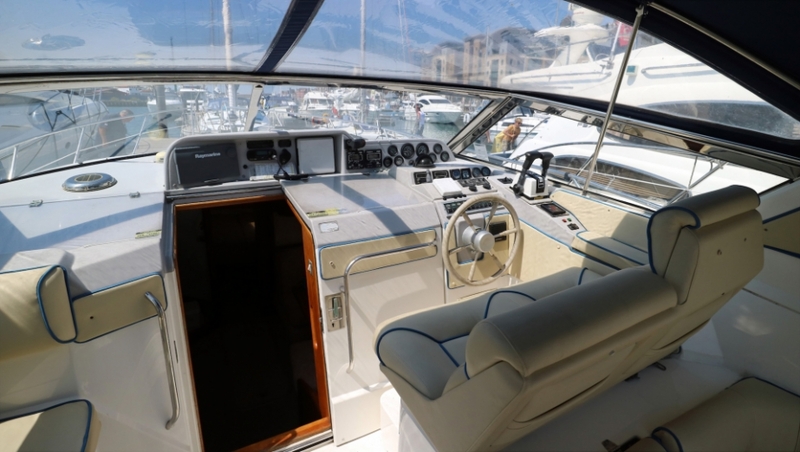 Moore Yachts are delighted to offer this rare example of the spacious 328 Sovereign Sports Cruiser from the popular Sealine stable of motorboats. 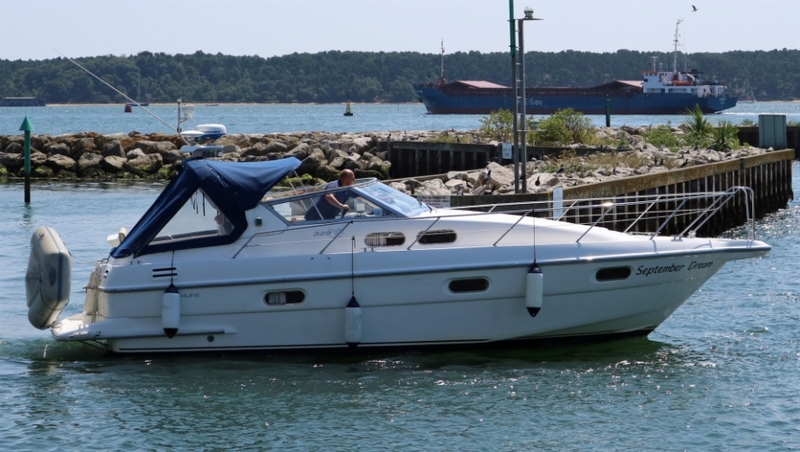 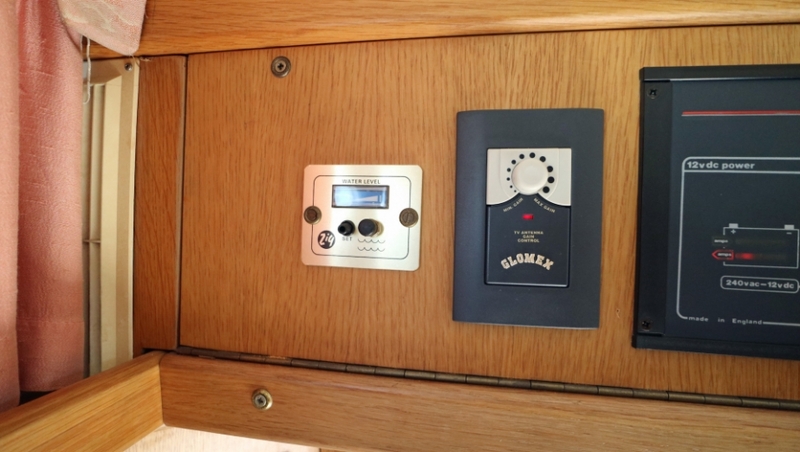 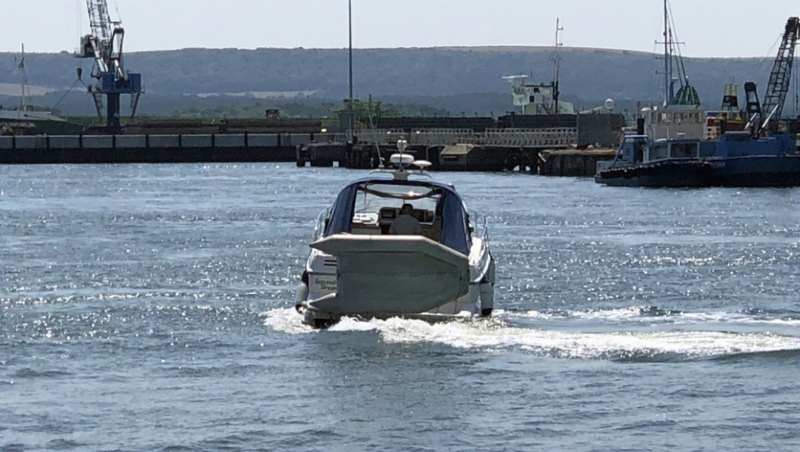 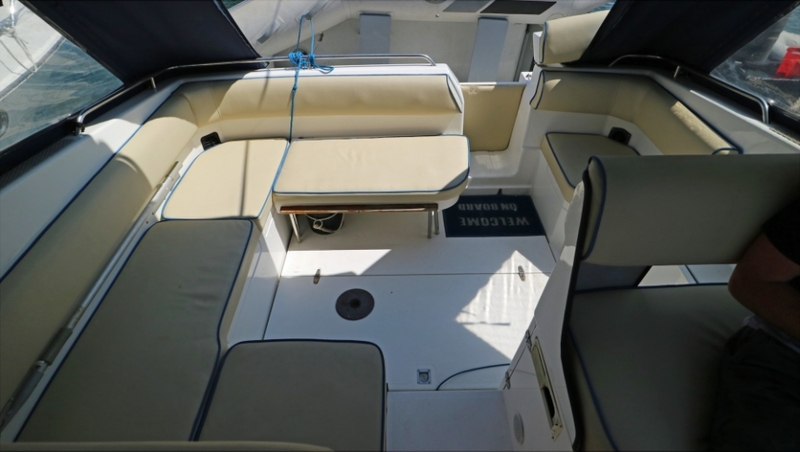 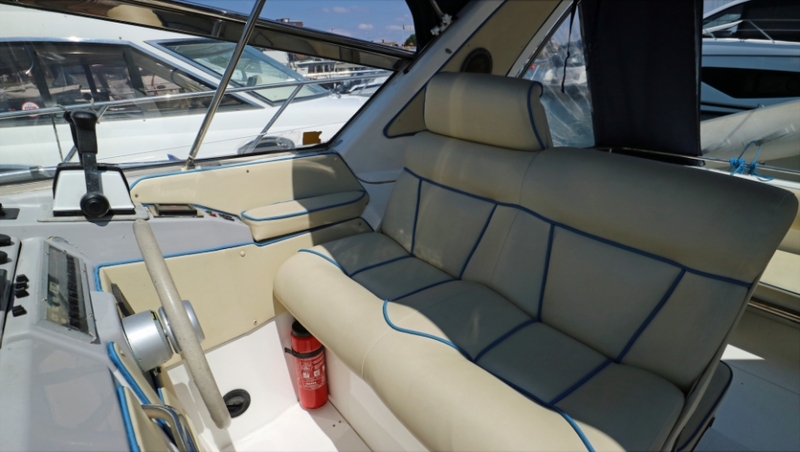 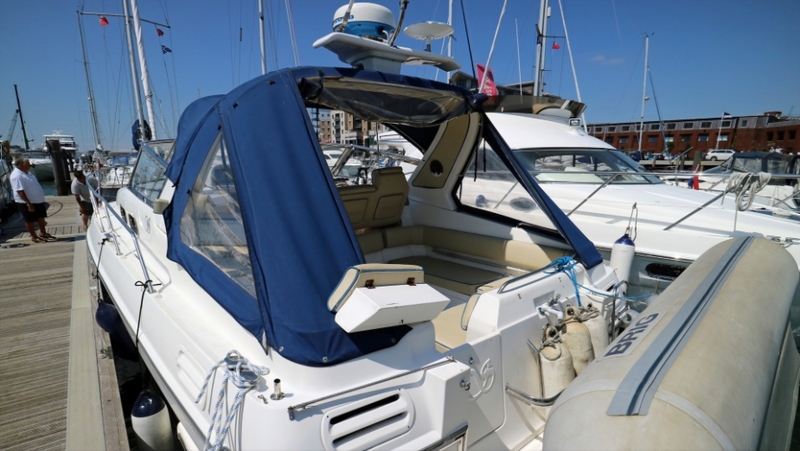 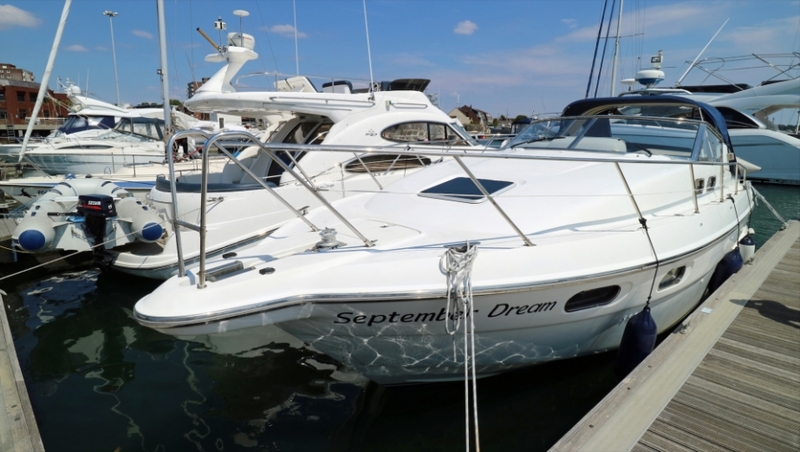 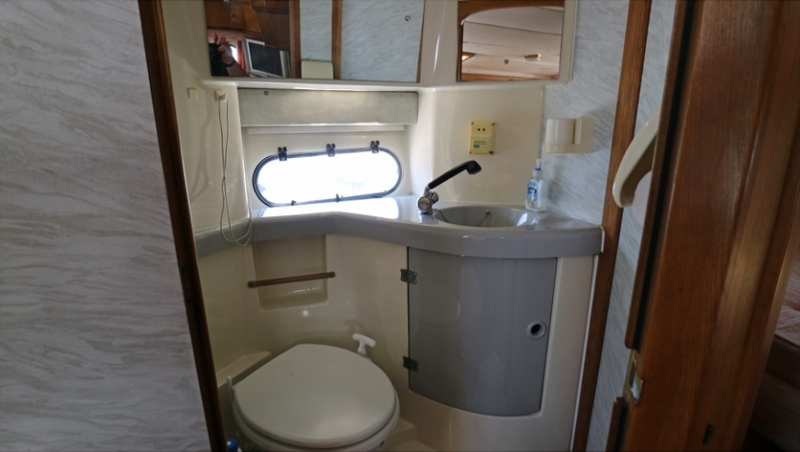 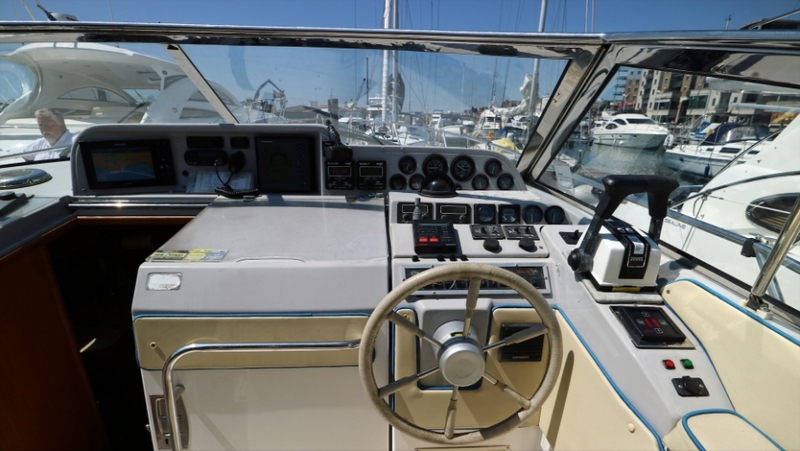 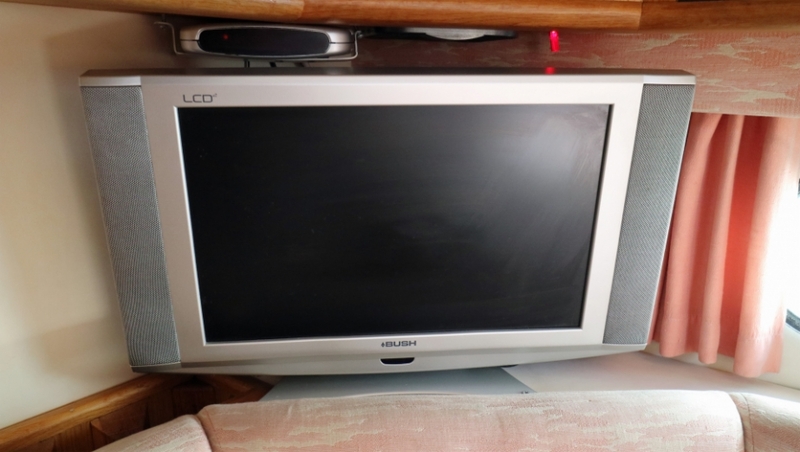 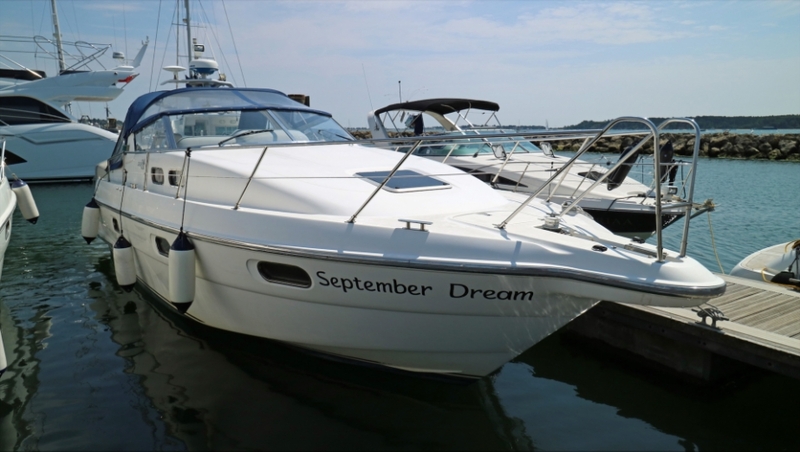 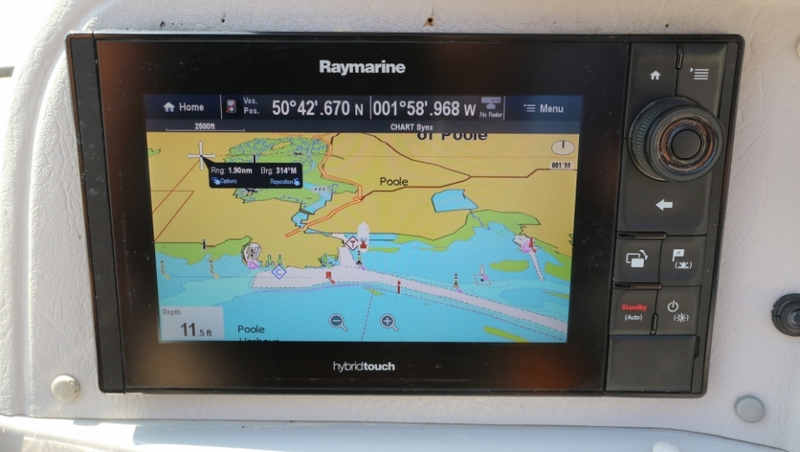 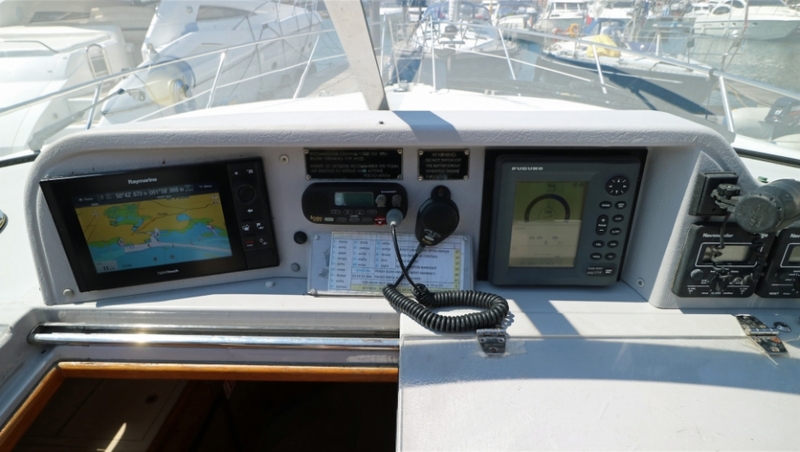 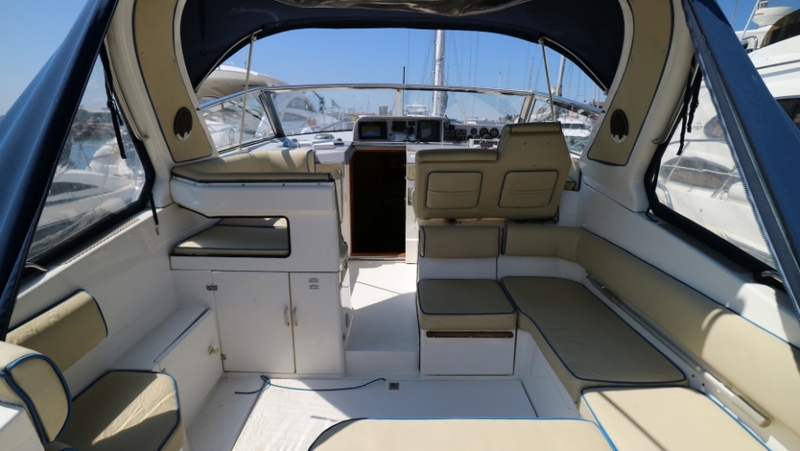 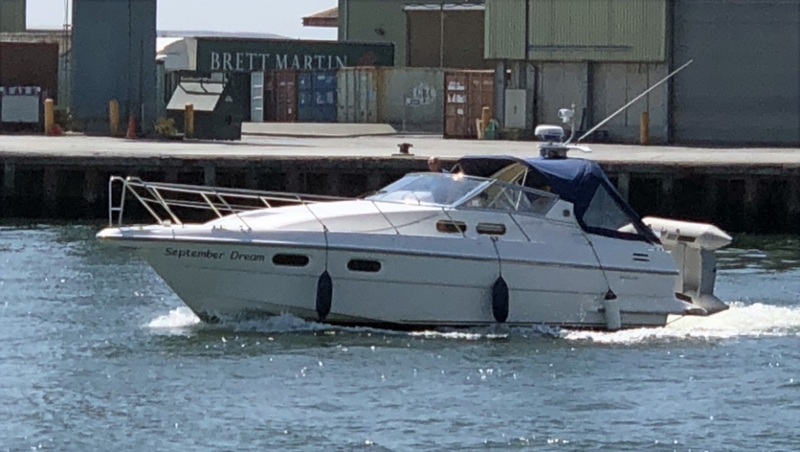 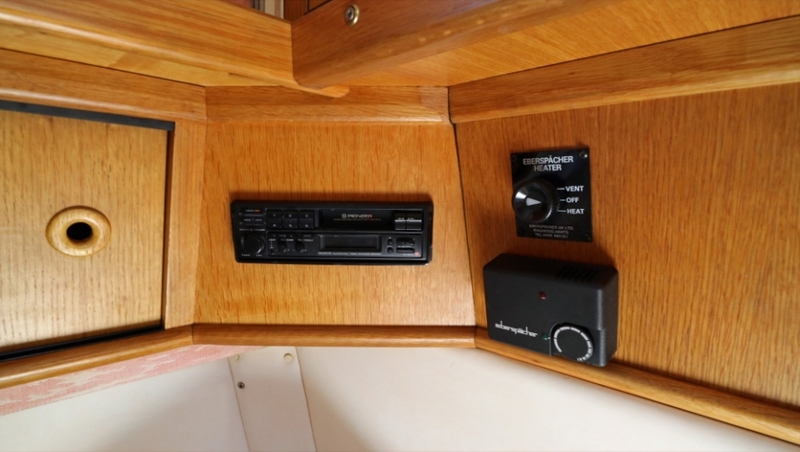 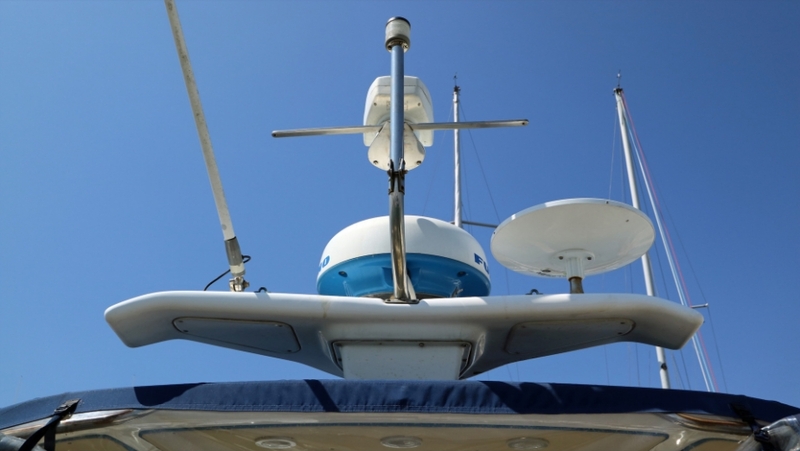 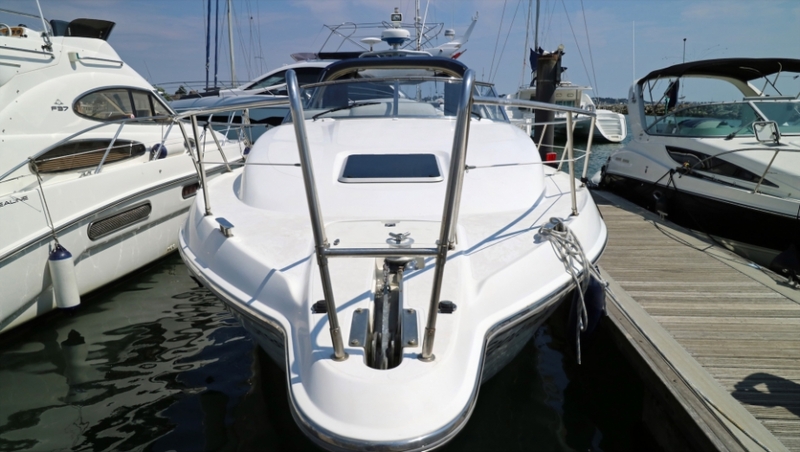 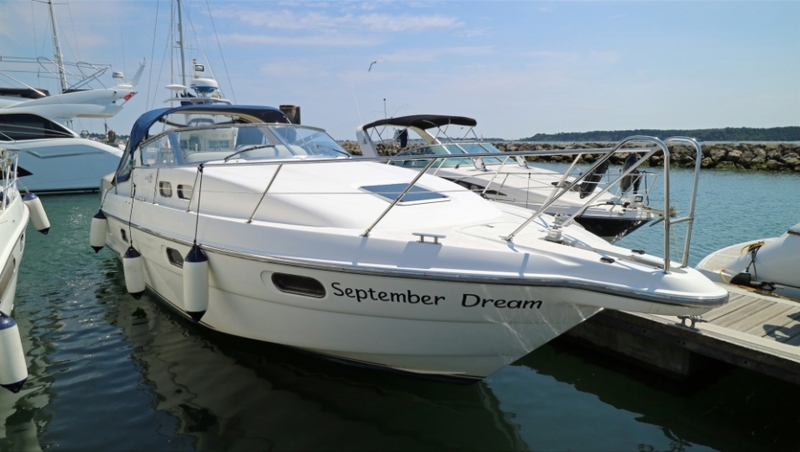 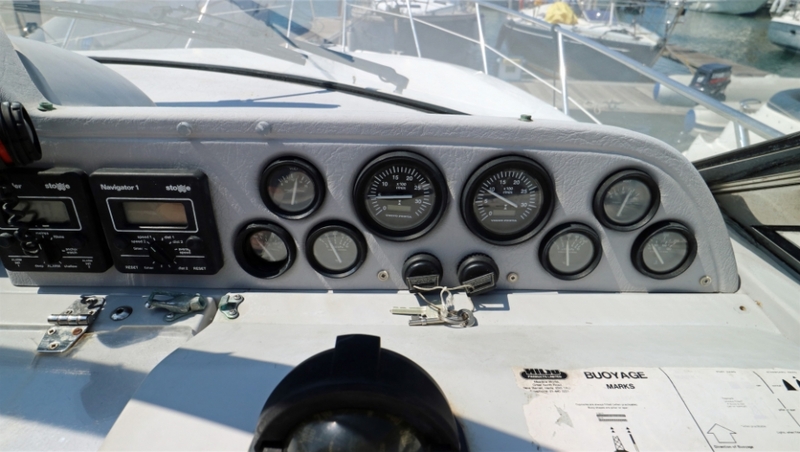 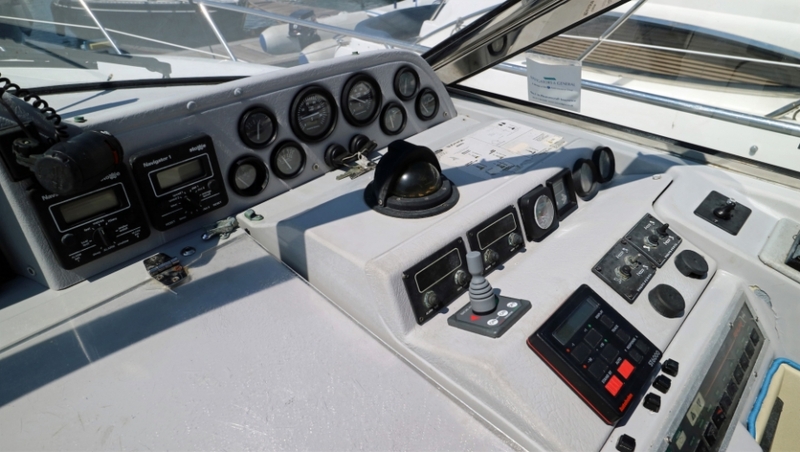 Benefiting from long ownership periods by each of her 4 owners from new and enjoying a sensible specification including recently upgraded Raymarine plotter, Service at the beginning of the 2018 season and new bow thruster, this Sealine 328S is available immediately and viewing is highly recommended to take advantage of this great opportunity. 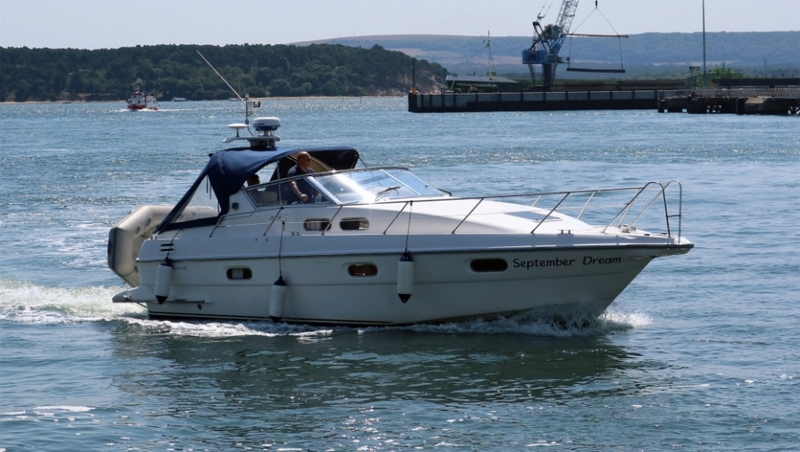 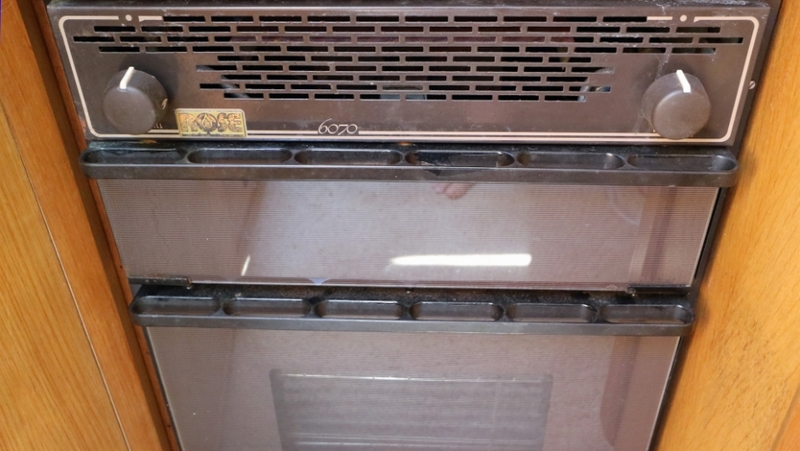 Lying in Poole, South Coast UK, we welcome the opportunity to discuss this vessel in more detail and we look forward to your enquiry.